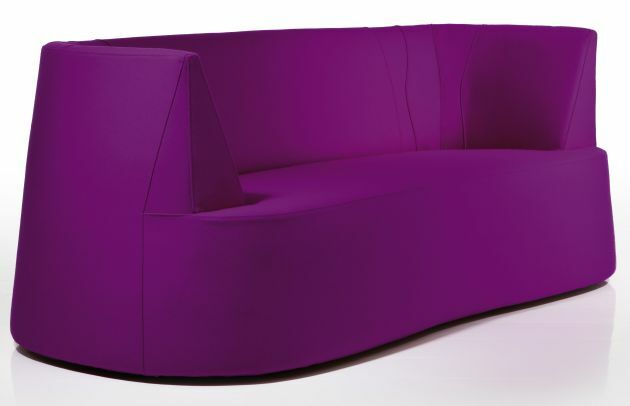 German designer Kati Meyer-Brühl has designed the Powder collection of sofas and armchairs for her family’s manufacturing company, Brühl. 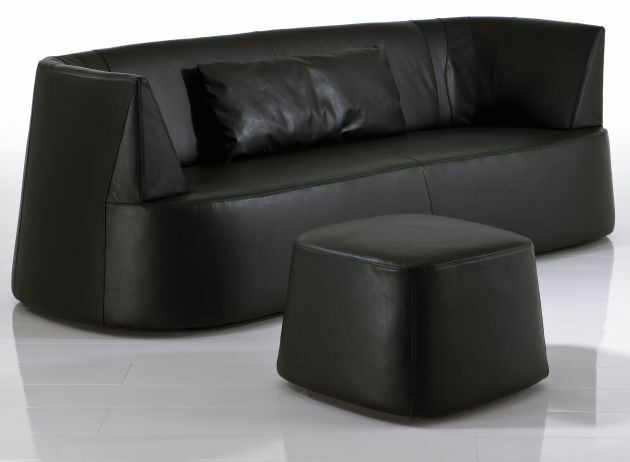 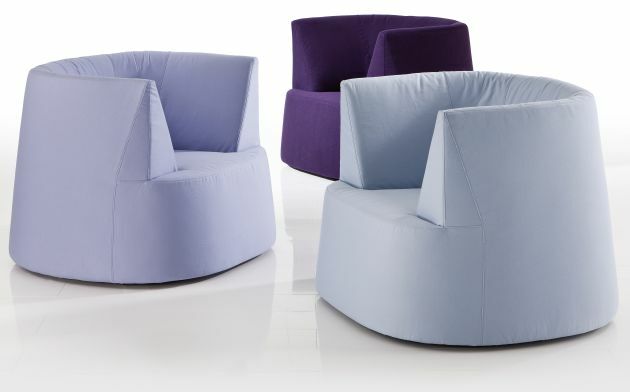 The architectonically clean cut round chairs and sofas present themselves with winged silhouettes in feminine A-line. 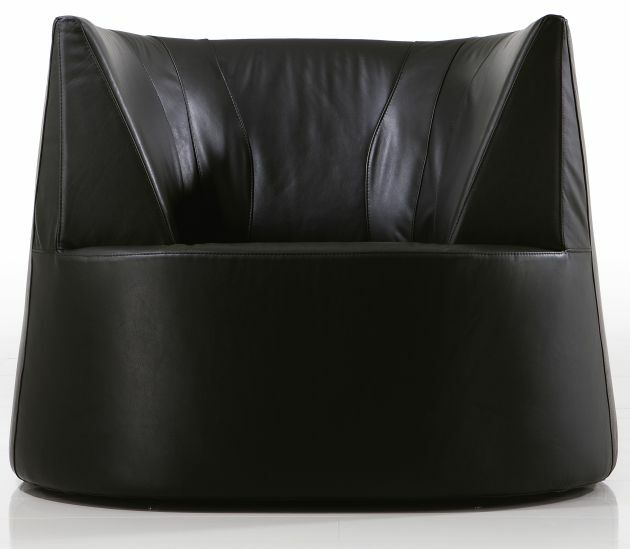 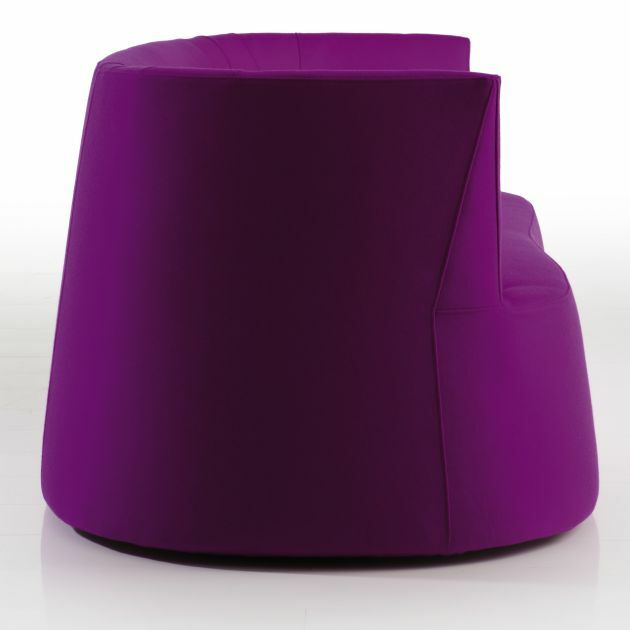 The snug comfort of powder is simply a dream with its allround sheltered aspect. 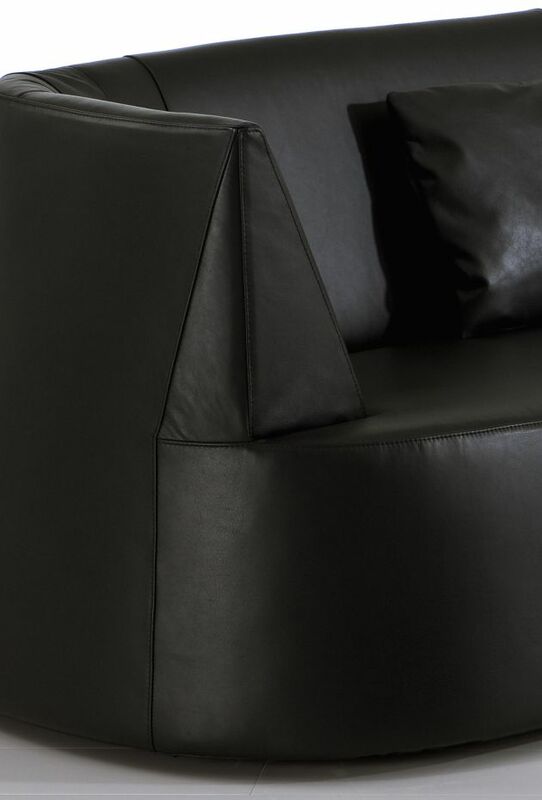 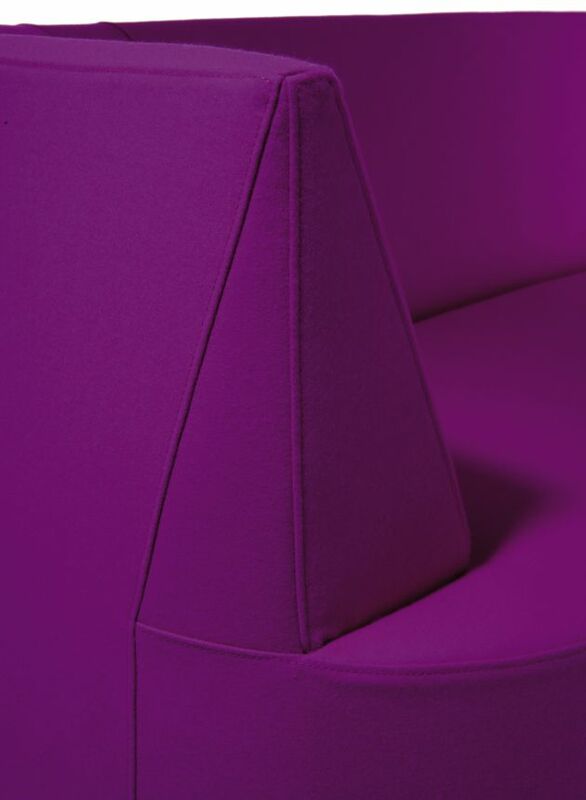 Cone-shaped armrest insections are the height of finesse, articulated by sculpted inseams and outseams. 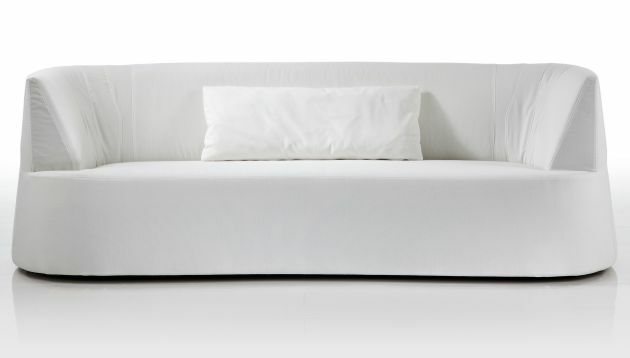 Brühl will be exhibiting the Powder collection at the 2010 IMM Cologne show in Germany.